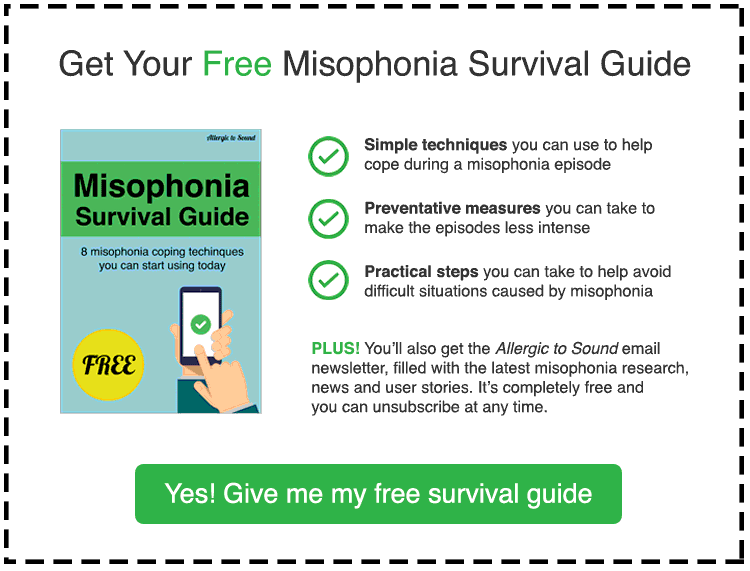 If your son or daughter is experiencing difficulties at school because of their misophonia, this may help. Dr Jennifer Kanter-Brout from Misophonia International has prepared a template letter that you can give to your doctor or medical professional to adapt and personalise for your child and then give to their teachers. Misophonia can be debilitating for children who want to study and learn and concentrate but in some cases can’t due to trigger sounds in the classroom. This letter provides a detailed explanation of the disorder and the impact it can have on children. 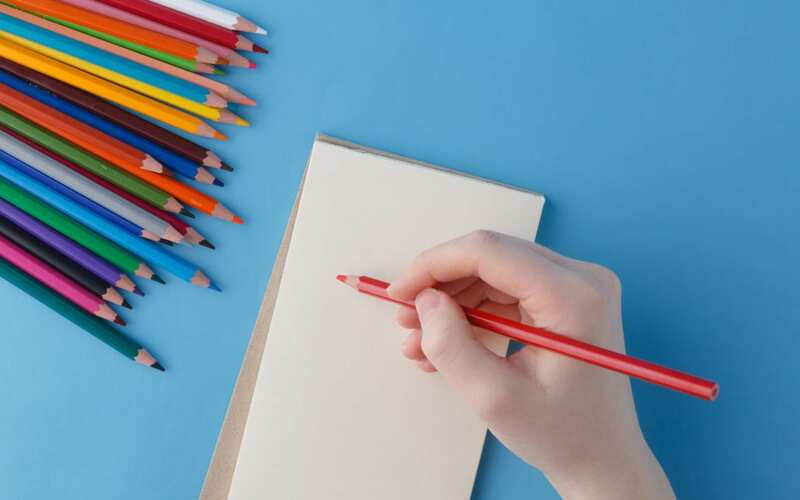 It then goes on to make helpful recommendations that teachers can use to work with your child’s condition – including suggesting taking tests and exams in a separate room. Or download a PDF of this letter here. If you’re from the UK (although the core principles apply anywhere) I highly recommend taking a look at this article first. If you’re able to get a referral from your GP and a note from an Audiologist this will really strengthen your case.